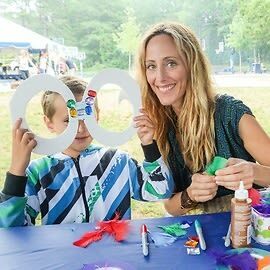 Free Arts NYC is returning to the Hamptons this weekend for their signature family event celebrating art and creativity. 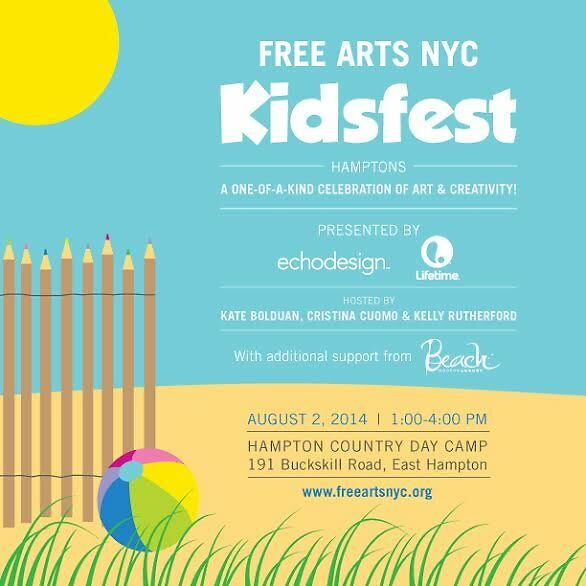 Kidsfest Hamptons, hosted by Kate Bolduan, Cristina Cuomo and Kelly Rutherford, will feature up to a dozen hands on activities focused around art, music, theater and fashion. Children and families still have the opportunity to join in on this one-of-a-kind celebration. Check out ticket details for this Saturday below! The event will take place rain or shine and tickets will be available to buy day of at the door.